Friends of Disabled Adults and Children, Too! 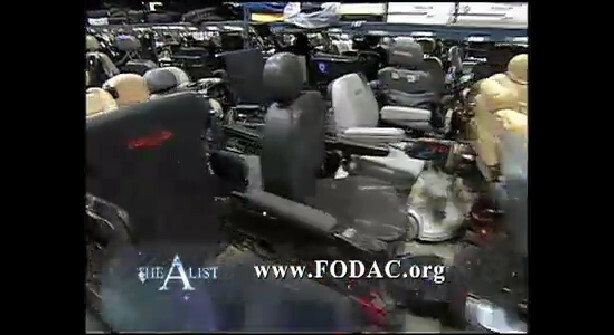 (FODAC) has been recognized by the Pass it On Center for its work recycling assistive technology and distributing it to people with disabilities. FODAC won the Visionary Award for helping to create the foundation for the field of AT Reuse to grow and develop. FODAC also won the Friend of the Earth Award for designing an AT Reuse program that is environmentally friendly. The awards were presented at then AT Reuse National in September in Atlanta.